Editor's Note: The Razer Phone currently isn't available in Australia, but we'll keep everyone posted when local stockists appear or the Razer Store starts shipping down under. Rather than creating a frankensteinian hybrid of a portable gaming console and cell phone, Razer built a more traditional phone and outfitted it with the best possible hardware for Android gaming. It's built off the popular Robin phone from Nextbit, a company Razer purchased in January of this year. The Razer Phone is packed more processing power and RAM (a whopping 8GB) than any Android game could possibly need. On the outside is a pair of very loud speakers and the world's first 120 Hz "UltraMotion" display, a variable refresh-rate screen capable of running at up to 120 frames per second. Loaded with a vanilla version of Android 7.1.1. (with an upgrade to Android Oreo due early next year), it's not bogged down by bloatware. There is a Razer Theme store featuring special game-themes to be used on the device, but most if not all of the themes are free to download. The only substantial preloaded piece of software is Nova Launcher Prime, a popular third-party personalisation app that's a lovely inclusion. It all adds up to a $US700 ($914) Android phone that plays games better than other Android phones — faster, smoother. It's sort of like the Xbox One X of Android phones. Maybe that's a bad comparison. 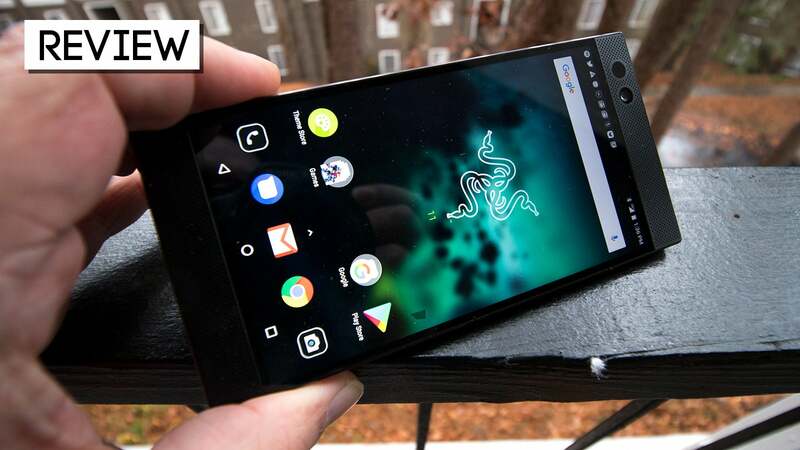 A Ridiculously Speedy Display: It might not have the pop and brightness of an AMOLED display, but the Razer Phone's 1440p IPS LCD display is the smoothest thing going. Swiping through email and Twitter feeds at 120 frames per second is a delight. According to the frame rate display in the phone's advanced settings, the FPS hovers in the teens while sitting on the home screen, but jumps to 120 when swiping and scrolling (it can be capped off at 30 or 60 for a little extra battery life). It's by far the most enjoyable experience I've had navigating an Android phone. 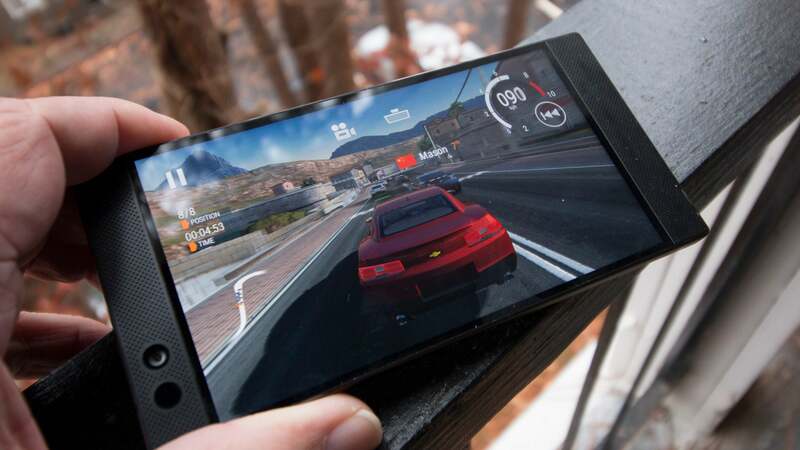 Gaming Performance: Between the fast display, the powerful Qualcomm Snapdragon 835 processor and an extravagant 8GB of RAM, the Razer Phone excels at doing what it was designed to do — playing games. It's readily capable of handling any game Google Play throws at it, but where it really excels is games specifically enhanced to take advantage of its unique specs. Most Android games and apps are capped at 60 frames per second. 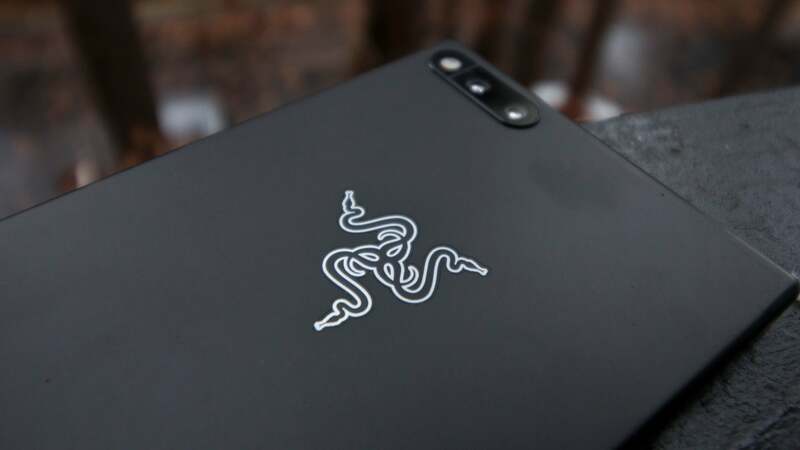 Razer has partnered with several popular mobile game developers to modify their existing and upcoming games to go beyond that. Gear Club's car races run at around 75 frames per second, depending on settings. One of my favourite mobile games, endless snowboarder Alto's Adventure, runs consistently at 120 FPS. Upcoming games including support for the Razer Phone include Tencent's wildly popular MOBA Arena of Valor and Square Enix's Final Fantasy XV Pocket Edition. I can't wait to see how they play. 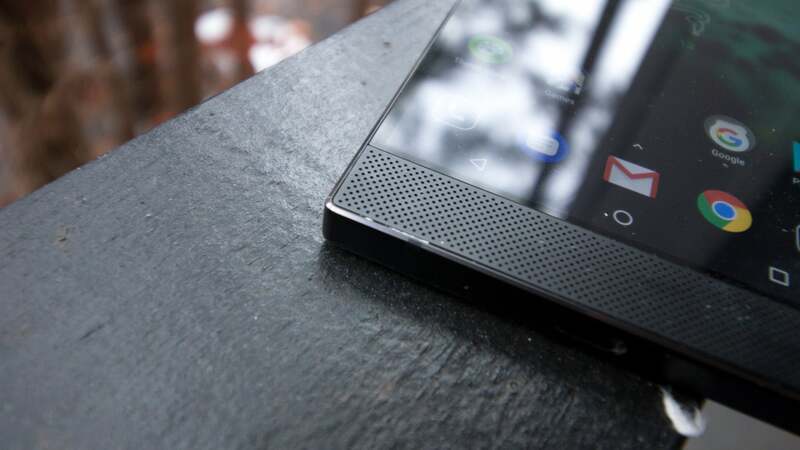 Those Speakers: The front-facing speakers on the Razer Phone take up a lot of real estate, but they're totally worth it. This is the loudest mobile phone I've ever used, beating out my old HTC One with its Beats speakers. Razer calls this a gaming phone, but I'd say it's equally impressive as a media consumption device. I've watched a whole lot of Crunchyroll on this thing, and nothing beats it for showing friends a video in a crowded bar. 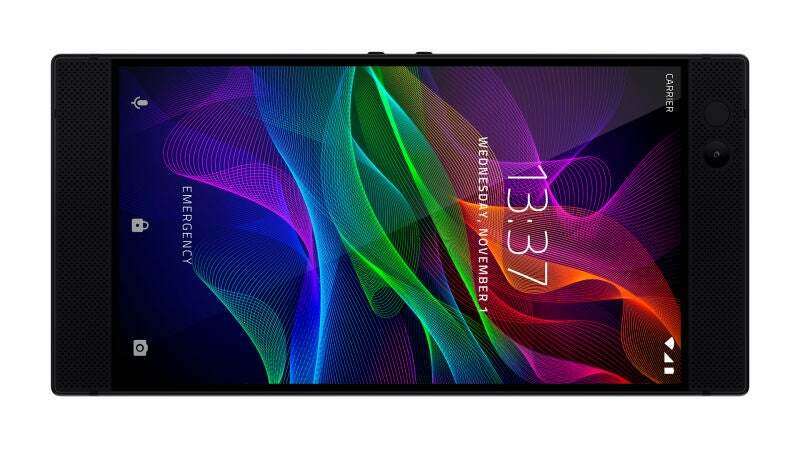 Battery Life: Razer put the biggest battery it could into this phone, so big they couldn't include a headphone jack (see below). The 4,000 mAh battery is a beast, lasting more than a day and a half during normal use with the odd gaming session thrown in. It's even more impressive if you aren't gaming. During my first week with the review unit I didn't get in much play time, using it for basic calling, texting, email and such. I charged the phone to full on Saturday and didn't have to plug it in until Tuesday morning. Design And Build: It's a black rectangle. I like black rectangles. Others don't. I'm sure many would prefer some soft curves around the edges. I am not one of those many. It's a black rectangle made of aluminium, the same material and finish as Razer's Blade line of laptops. Only where my Blade has a couple of nicks in it from bumping into things, revealing silver metal beneath (they drive me inside), the phone is unscuffed despite several drops, sitting on a desk filled with dangerous implements and riding in a pocket filled with loose change. The Camera: The Razer Phone's camera isn't bad. The included camera app could use more features (i.e., any features), but there are plenty of third-party apps out there to make up for that oversight. The issue is it seems to have problems focusing and staying focused. Most of the pictures I've taken with the phone are passable but a tiny bit on the blurry side. Razer recently released a software update improving camera performance, so there's a chance it could get better down the line. For now, if one of the primary uses for your phone is pictures, you could do better (like a real camera). I have no idea what that white line trapped in my bottom speaker is. I don't think I have anything small enough to get it out without damaging the phone. Send help. 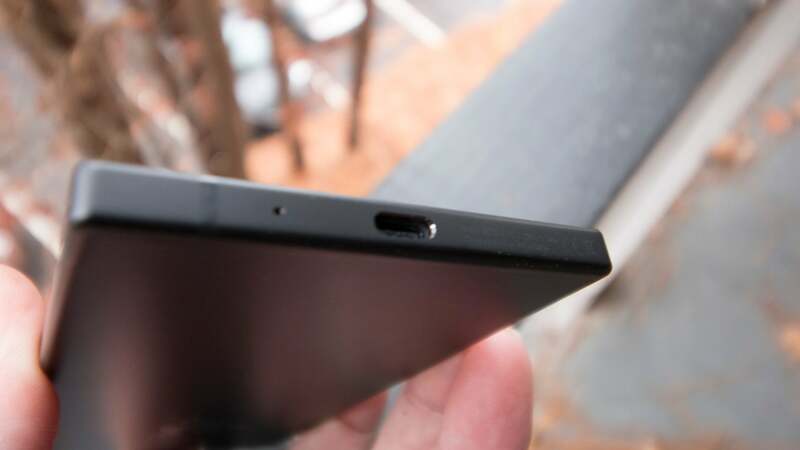 No Headphone Jack: While Razer had good reason for leaving out the headphone jack and included a THX-certified USB-C audio adaptor with 24-bit digital audio converter (DAC) in its place, it's still a feature I miss a great deal, especially in a phone built for gaming. There are Bluetooth headsets, sure, but I have a ton of wired headsets already. Audio through the USB-C adaptor is excellent, but I can't charge the phone with it plugged in. Perhaps they can fashion some sort of splitter. That would be nice. This is how you make a gaming phone. No gimmicky controllers or ridiculous shapes — just a sleek piece of hardware with the power to render graphics, pump out sound and basically run games better than anything else out there. A gaming PC can be a black box with powerful insides. So can a gaming phone. Razer's first attempt isn't perfect, but it's a damn good start. Ditching the front facing speakers for a headphone jack would have been a better idea I feel. I can't say I have used the external sound on my a mobile device since I hit puberty and decided to stop being obnoxious in public places. No mention of the low brightness and poor sunlight visibility? Also from what I'm seeing in other reviews, what's said here is being very generous to the camera. I've seen phrases such as "hot mess", "embarrassingly poor", "poorly executed", "sorry excuse for a camera experience", "clearly not a priority for Razer" and "not very impressive" in other reviews. 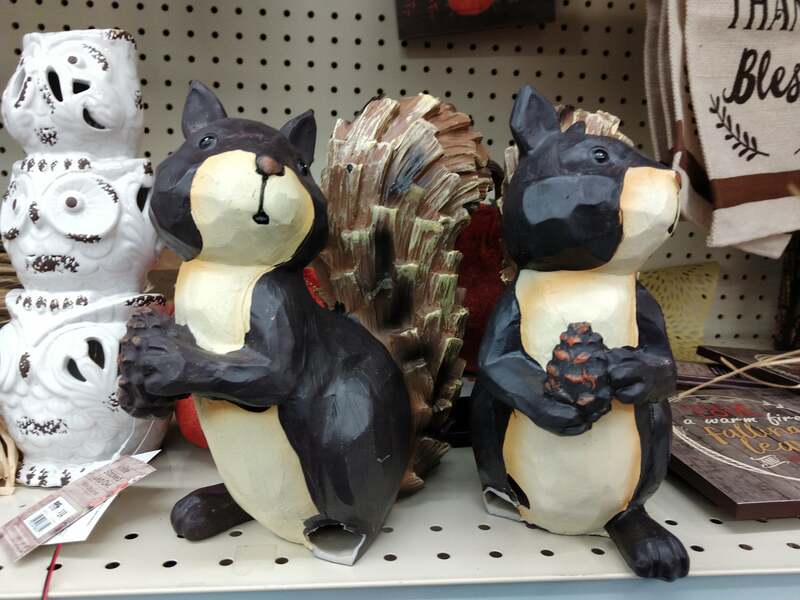 The thing is though this phone's camera is "embarrassingly poor" even for a phone camera. Of course if you are a photographer, you'll have a real SLR camera or something, but the fact is many people use the camera on their phone as their everyday snapper, and people do base purchasing decisions on how good the camera is on the phone. The camera on the Razer phone apparently doesn't even match what budget phones are capable of...it's a huge step backwards by all accounts I've seen. It's really, really bad. *sigh*. I still want a gamepad. Xperia Play was great. I did enjoy my Xperia Play. The actual physical controls were great, just the execution of the device let it down a bit (eg almost no internal storage, somewhat underpowered chipset, etc). When it all worked though, especially for games that were designed specifically for it, it was great.